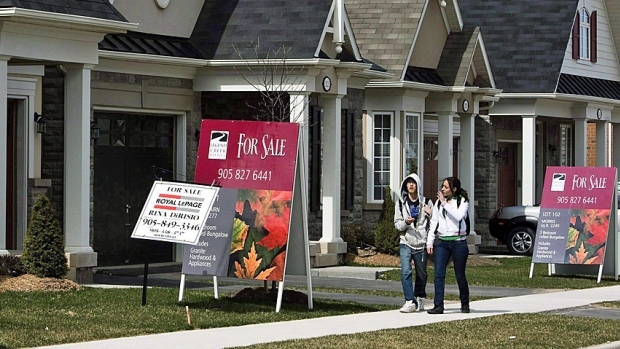 In the month immediately before the announcement of regulatory changes governing mortgages in Canada, housing starts reached their fastest pace in a year, according to the federal housing agency. Latest figures from the Canada Mortgage & Housing Corporation revealed that the annual pace of national housing starts stood at 220,617 on a seasonally adjusted basis as of September. This was 20 per cent higher than the pace in August, Bloomberg reported. Aside from Ontario, every other region enjoyed gains in this metric last month, with Quebec seeing the greatest strength at a 33 per cent increase. “[The gains] emphasize the importance of inventory management,” CMHC chief economist Bob Dugan said, referring to the predominance of starts in rental apartments for senior citizens. Meanwhile, single-family starts in metropolitan markets rose by 15 per cent (up to 64,045), and intentions for multiple-unit developments grew by 22 per cent (up to 137,803) in the same time frame. Record-low interest rates and immigrant influx in the country’s hottest markets have been cited as the driving factors in the increased demand. Last week’s new rules, which were announced by Finance Minister Bill Morneau, were intended to mitigate the risks presented by this unprecedented growth.